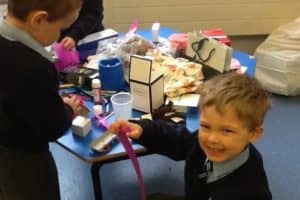 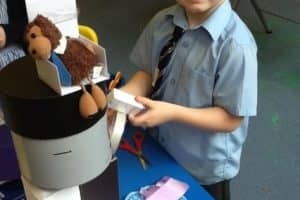 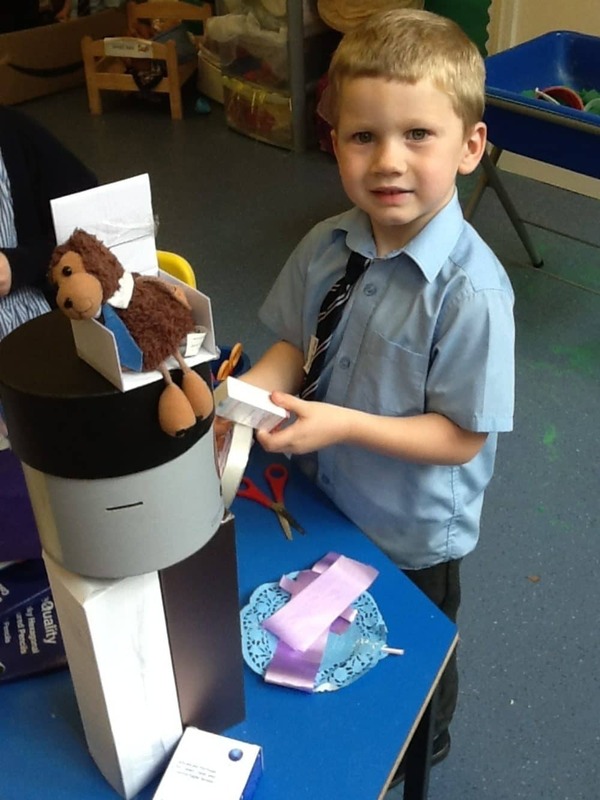 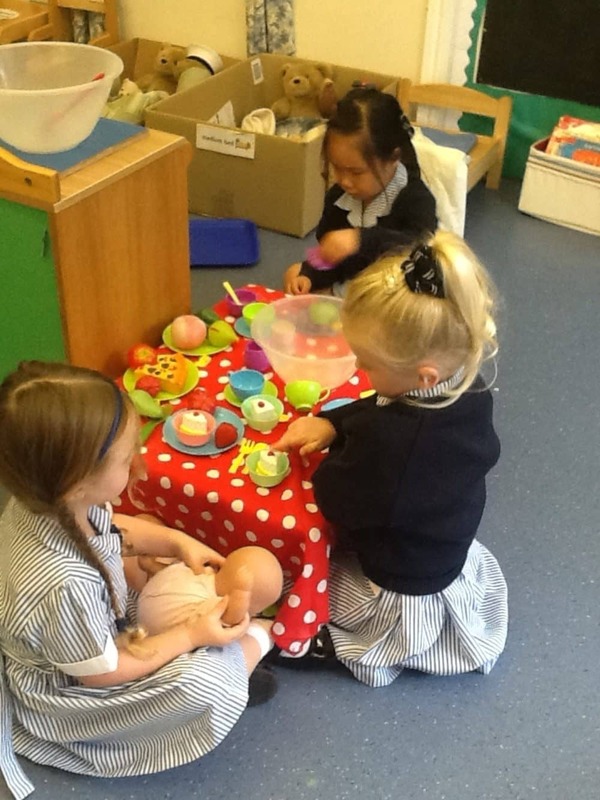 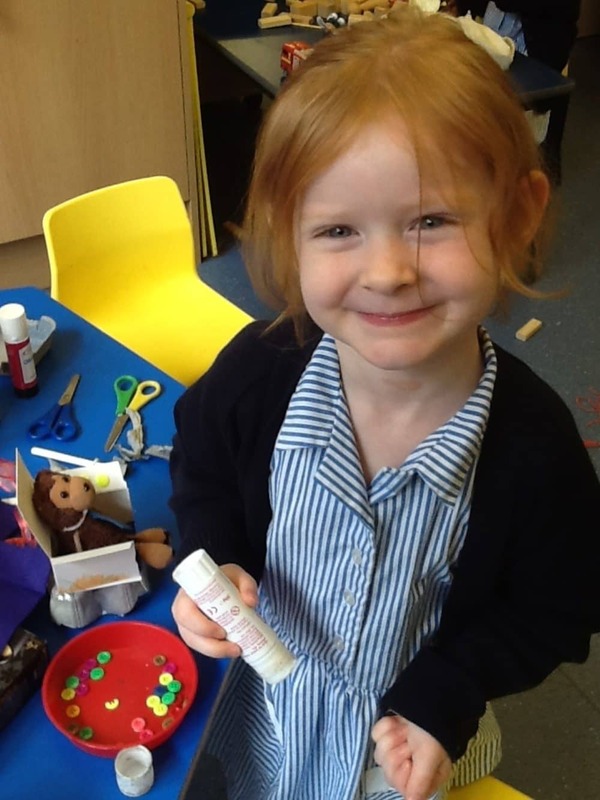 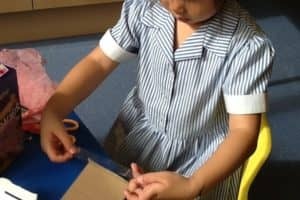 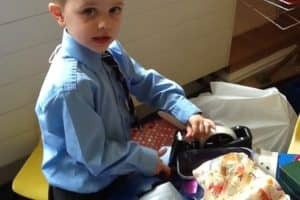 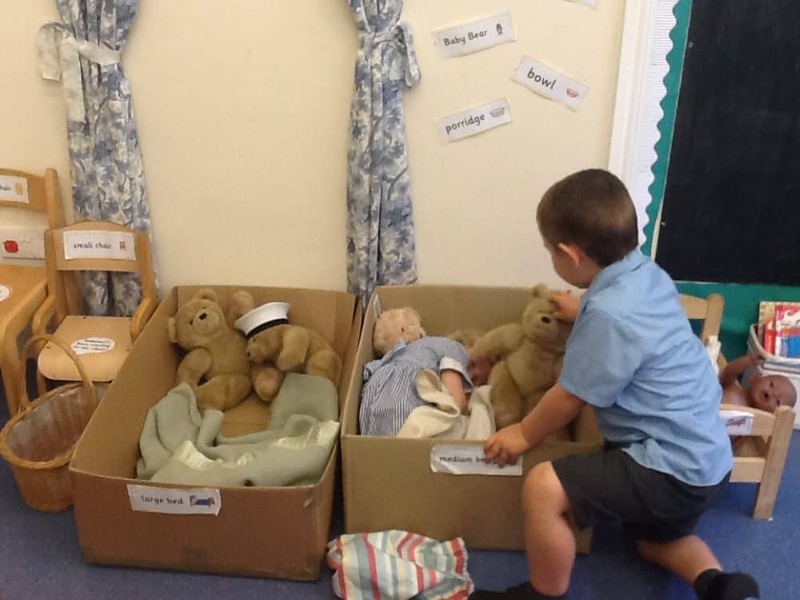 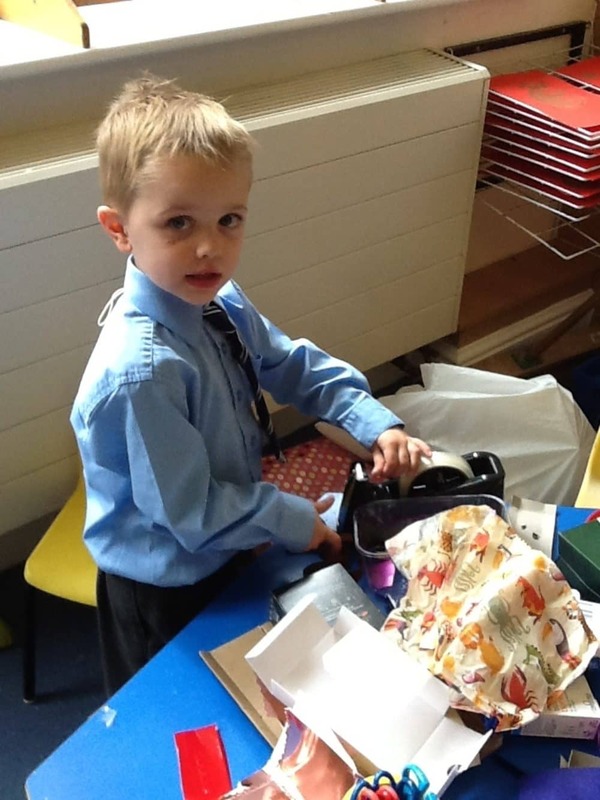 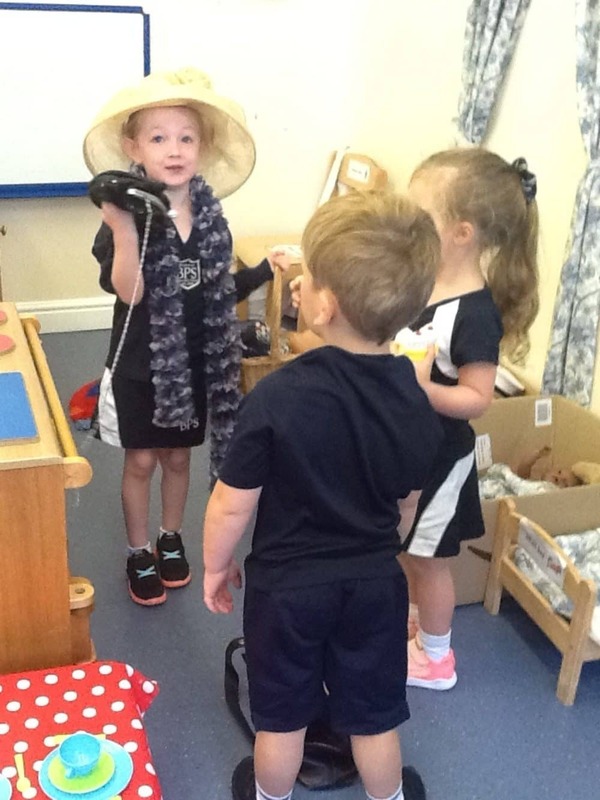 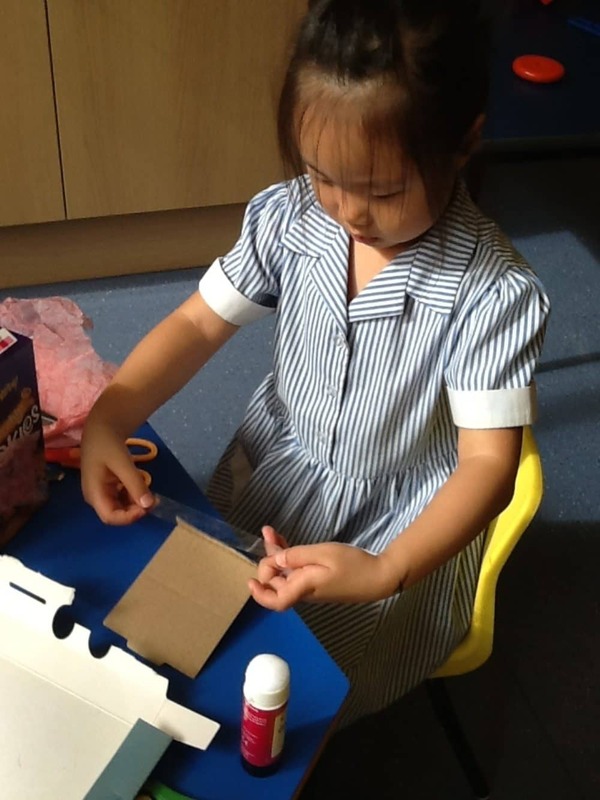 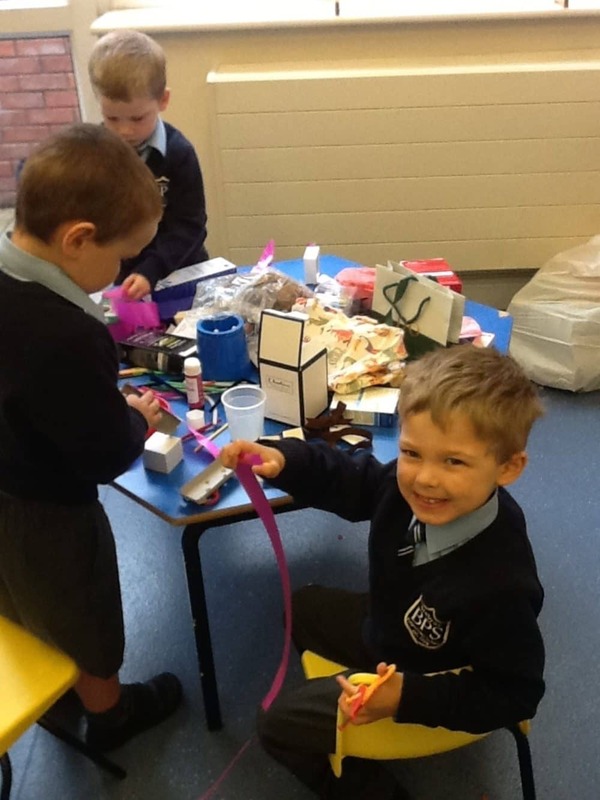 Reception's topic for this half term has been 'Bears'. 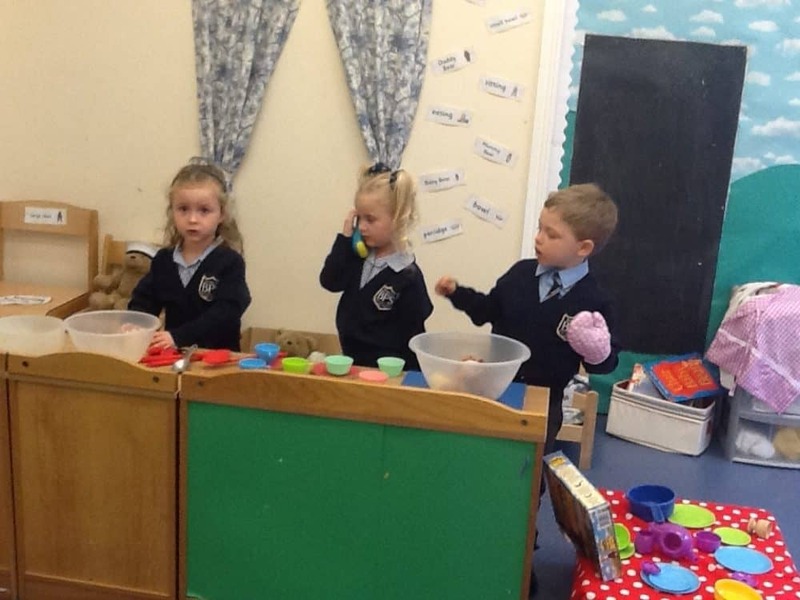 They have set up a bear's cottage in the role play area and furnished it with home made bear chairs. 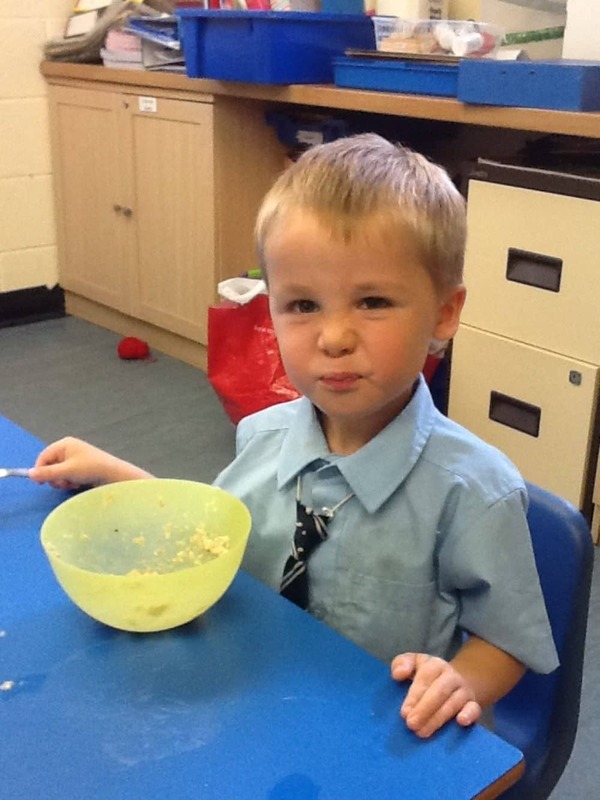 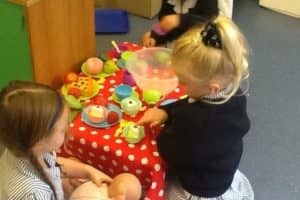 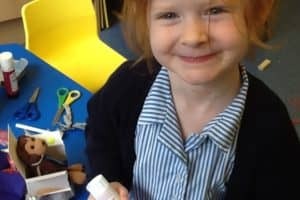 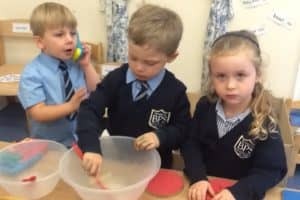 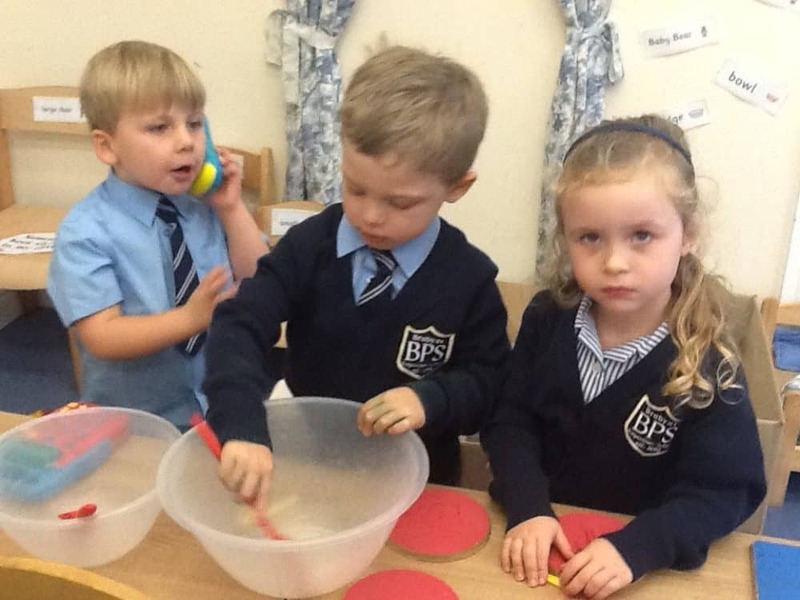 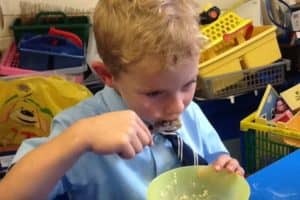 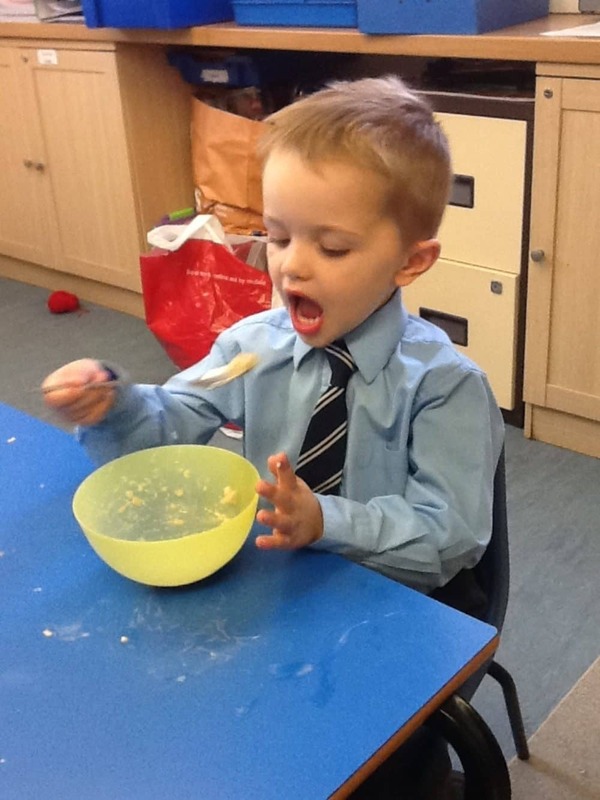 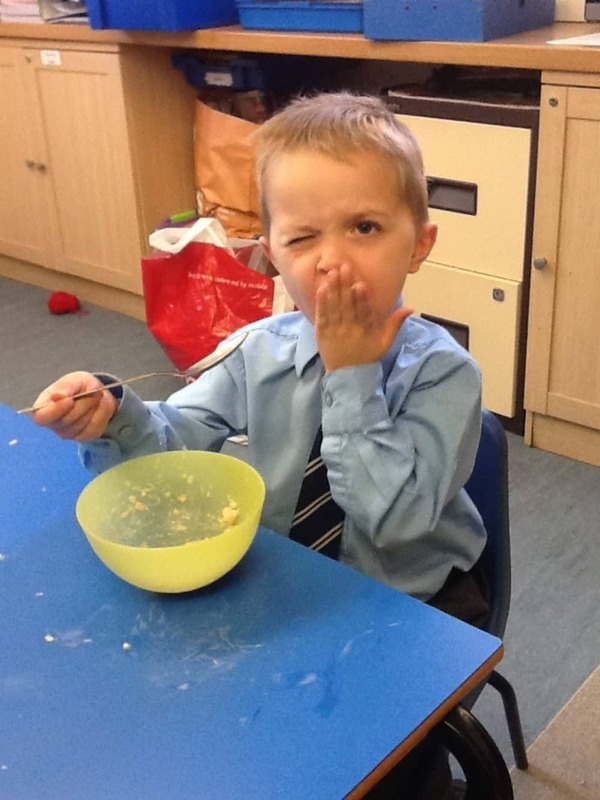 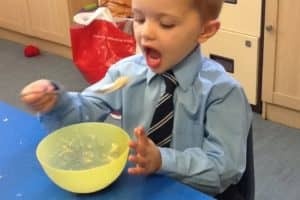 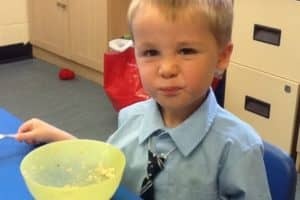 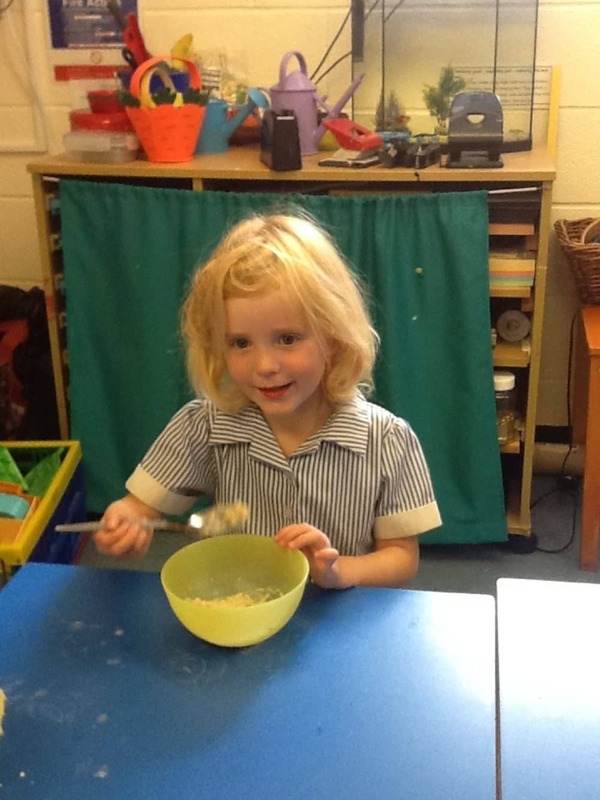 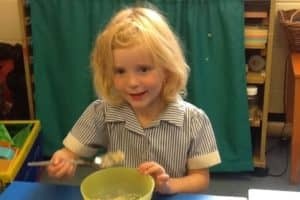 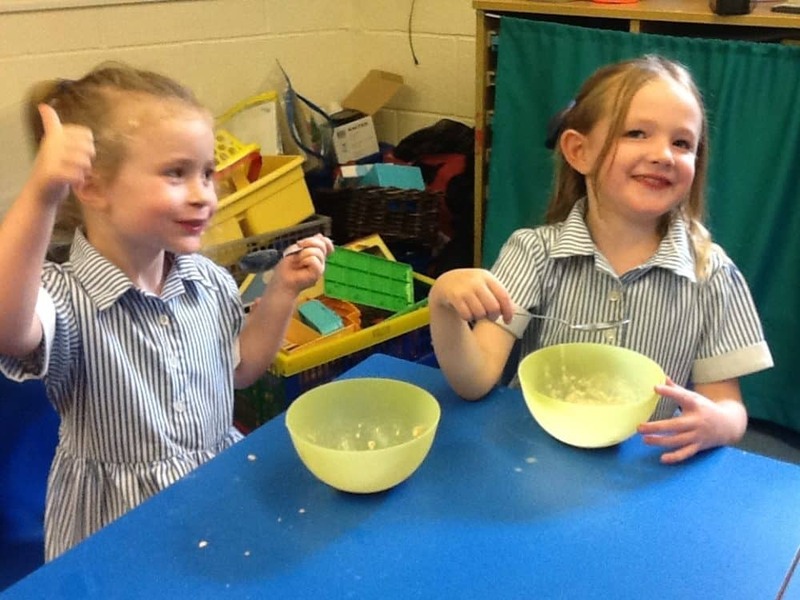 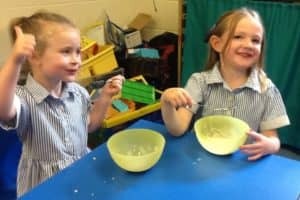 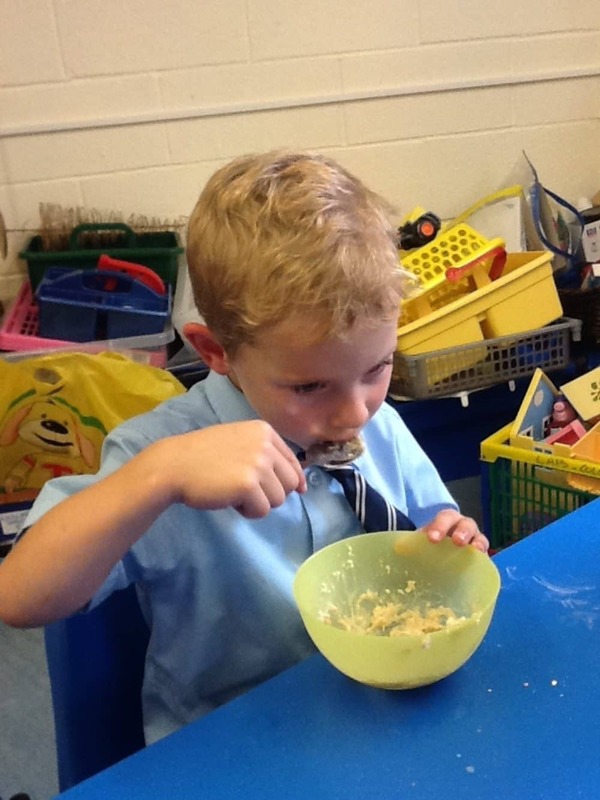 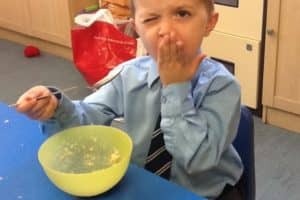 The children have also made and sampled porridge and honey sandwiches.